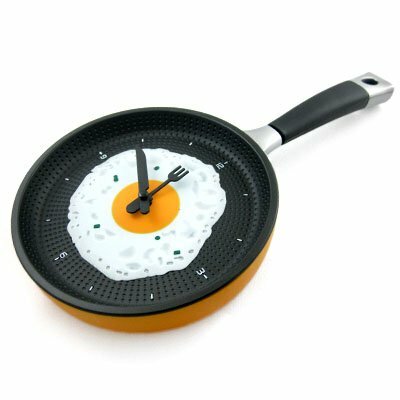 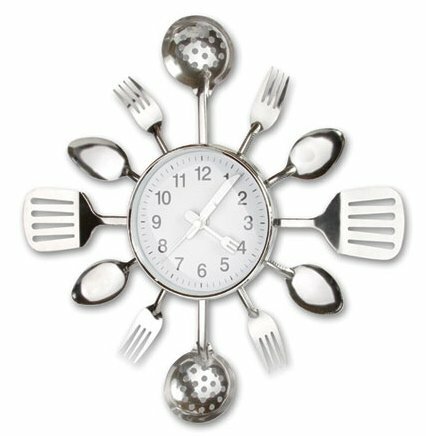 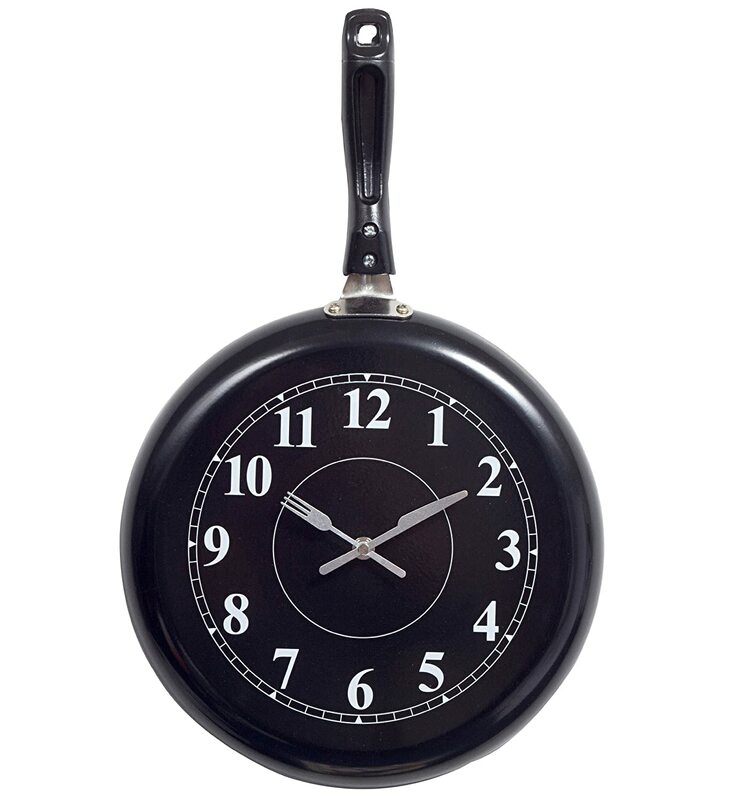 There are so many fun clocks to have in the kitchen! 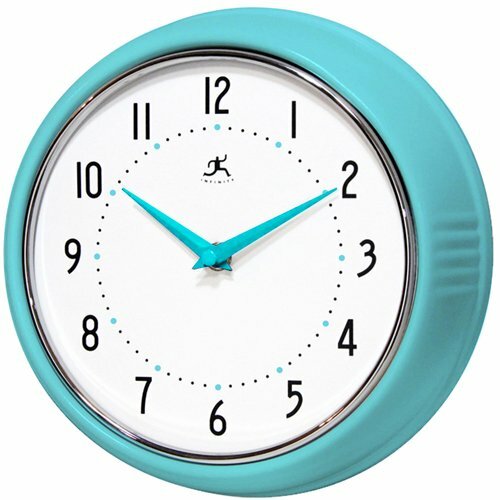 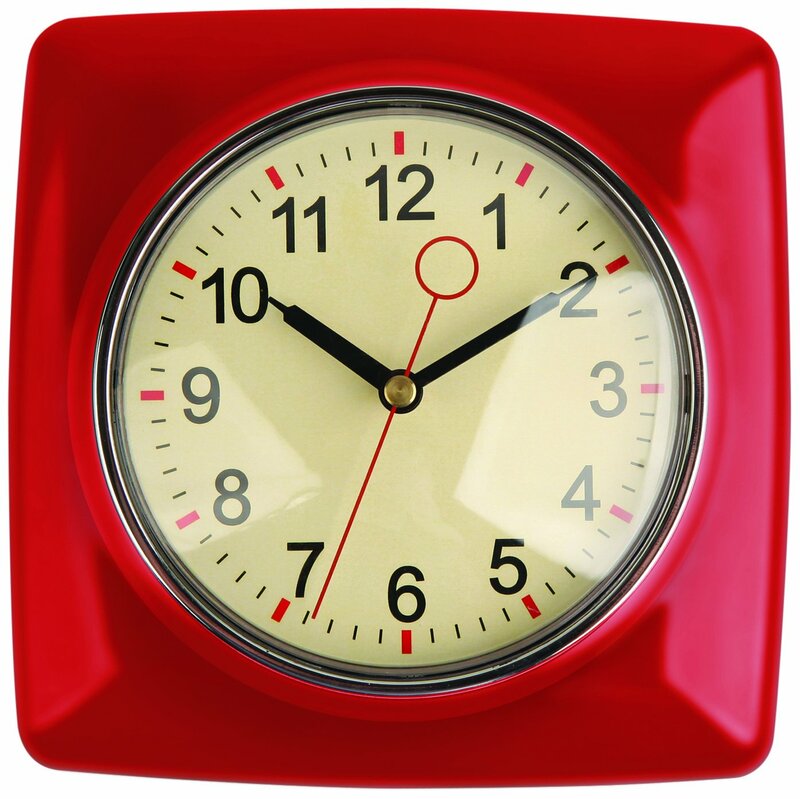 Clocks following certain themes, clocks in specific colors and so much more. 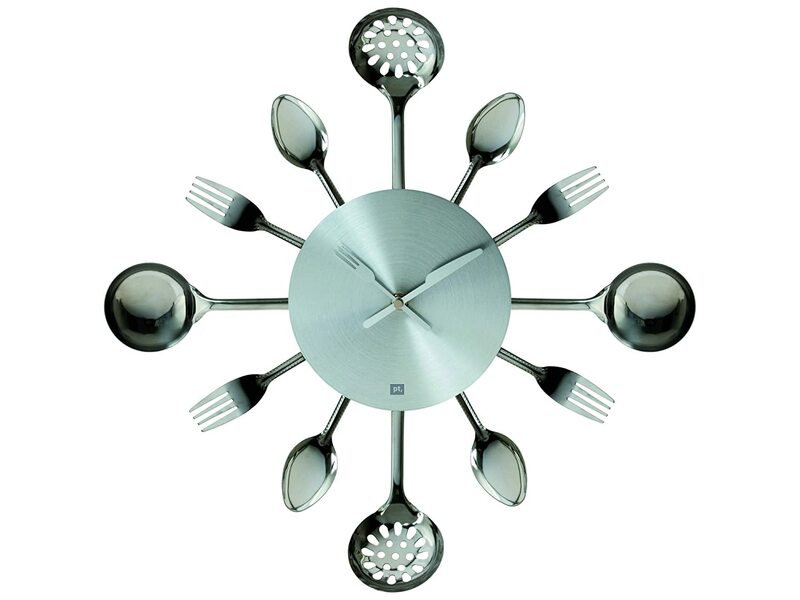 So, let’s get started with some ideas for a clock in your kitchen. 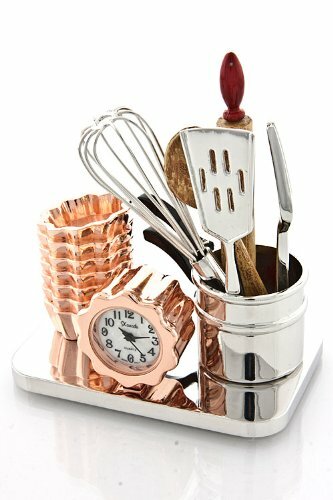 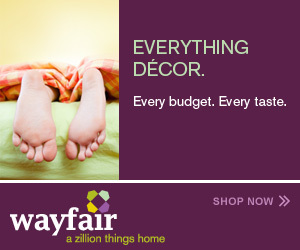 Fun and a little funky and perfect for a kitchen. 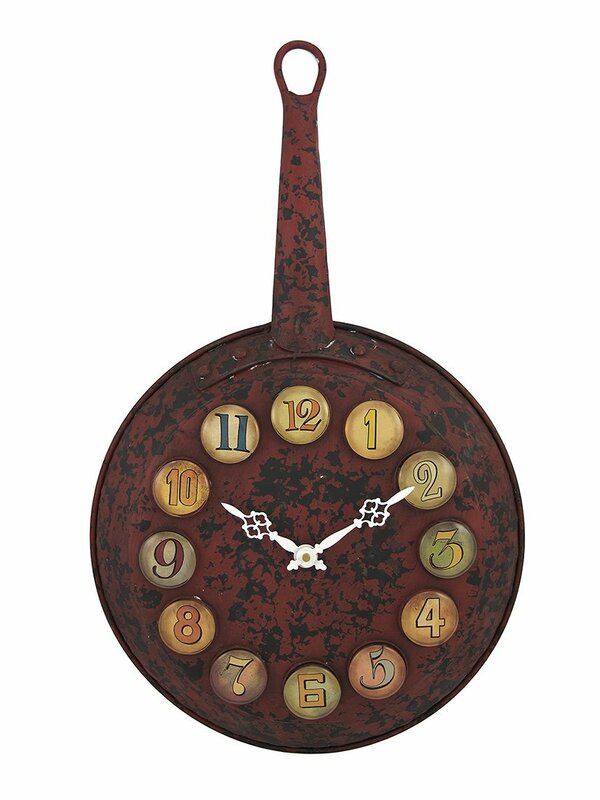 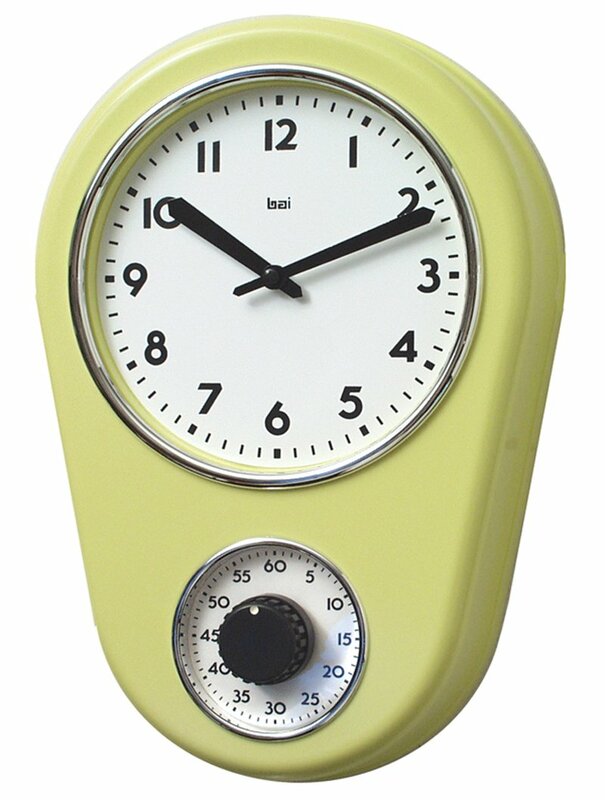 If vintage and retro is the way you decorate one of these clocks might be just the thing to hang on your kitchen wall. 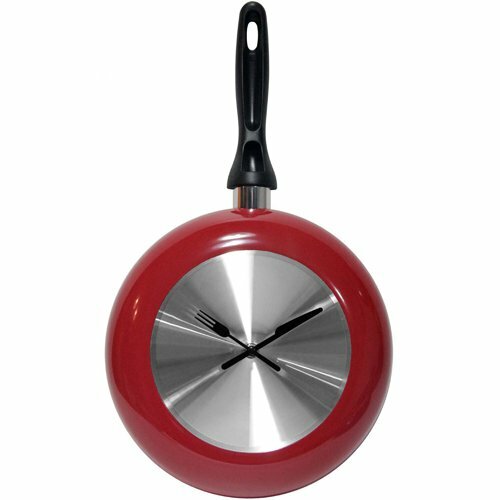 Most of them come in a range of colors so these are just a sampling of what is available. 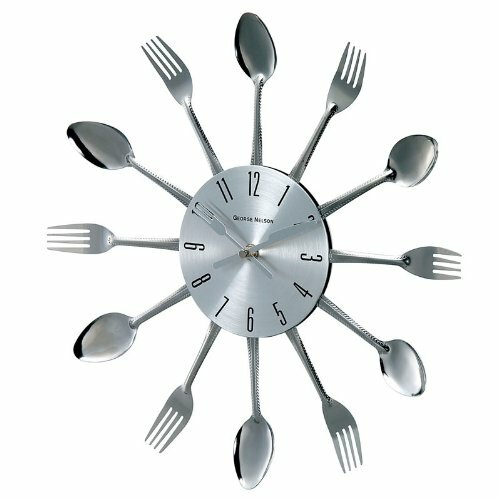 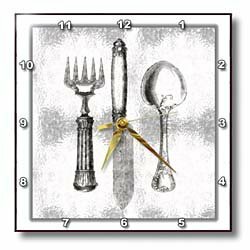 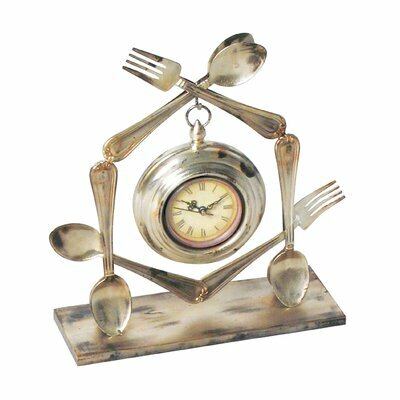 For kitchen clocks that follow a specific theme like coffee, wine and chefs please see the specific page for ideas.